The Vernon rockville, Connecticut community of dance is a beautiful thing. With so many different personalities and backgrounds, the people who love dance find meaning in another's arms as they rhythmically move across the dance floor of life. 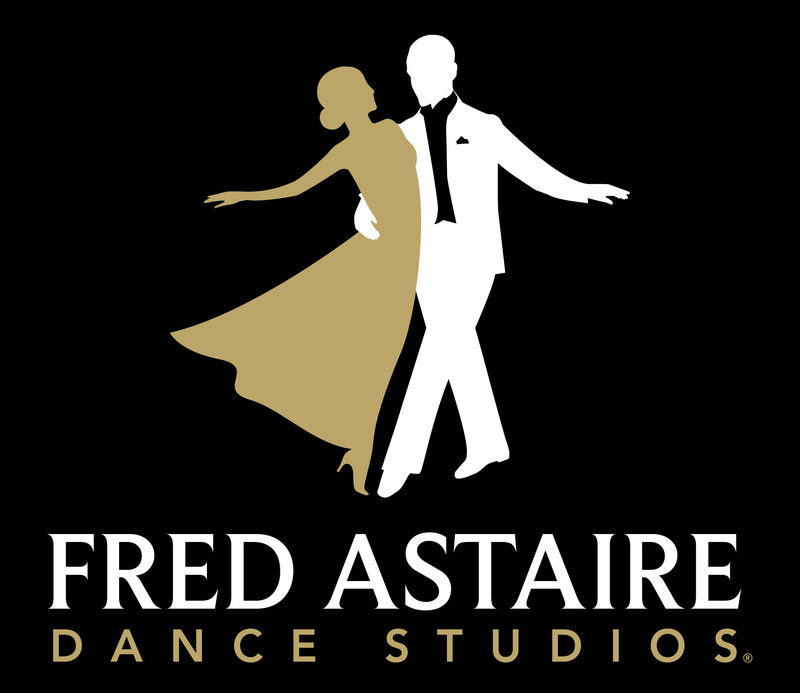 Learn Social and Ballroom Dancing. Private and Group Classes. Enjoy the Benefits of Dancing. Exercise in a friendly environment. Relieve Stress. Enjoy Social Interaction. We are a couple looking for group or couple classes. We want something healthy and fun to do on our date night. I am 24 years old and danced tap and ballet for the majority of my childhood until around age 14. I would like to get involved again maybe once a week with different types of dance. I am 25 years old and have taken tap and jazz classes throughout my childhood and adolescence (for 12 years). I would like to find an evening class that meets once or twice a week. Please use email as contact as I'm hoping to surprise my girlfriend with lessons for her birthday. Thanks! Just looking for ballrooms dancing lessons for our wedding. I am looking for a place where my wife and I can take a few dance lessons at night after work.